How to Prepare for SSC Combined Higher Secondary Level 10+2 Examination ? 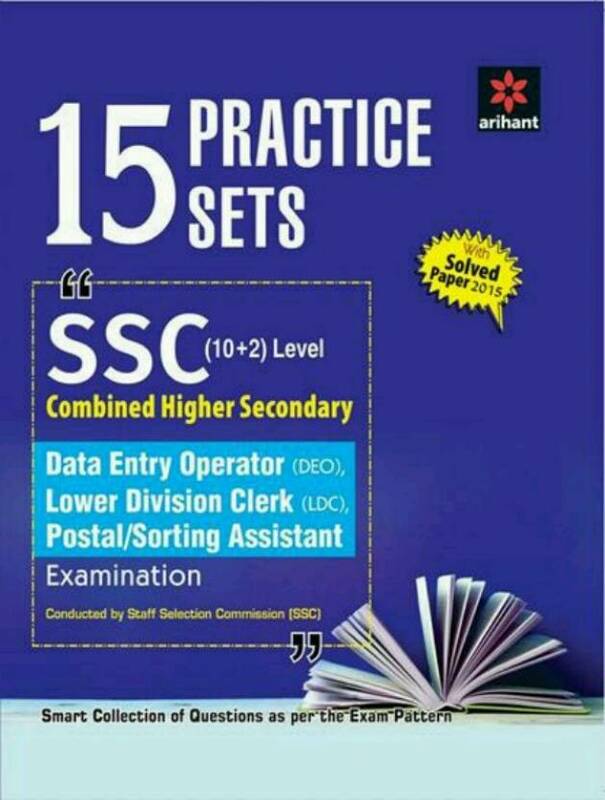 Staff Selection Commission (SSC) has recently made an announcement for recruitment of 3259 posts via Combined Higher Secondary Level 10+2 Examination 2017. So, this is a great opportunity for 10+2 passed students to get a Government Job or Sarkari Naukri at an early stage of their life. The examination will be held from 04 to 26-03-2018. Staff Selection Commission is recruiting for the following posts: Postal Assistant/ Sorting Assistant, Data Entry Operator, Lower Division Clerk. 4. There will be negative marking of 0.50marks for each wrong answer. Tier-II Paper of CHSL 2017 will be a descriptive Paper of 100 Marks in ‘Pen and Paper Mode . The duration of the paper would be for one hour (20 minutes compensatory time will also be provided to the candidates mentioned in Para 7 above). This paper has been introduced to assess the writing skills of the candidates which is necessary in Government jobs. The Paper would comprise writing of an Essay of 200-250 words and Letter / Application writing of approximately 150-200 words. The minimum qualifying marks in Tier-II would be 33 per cent. The performance in Tier II would be included for preparing merit. The paper will have to be written either in Hindi or in English. Part paper written in Hindi and Part in English will not be evaluated. ii. 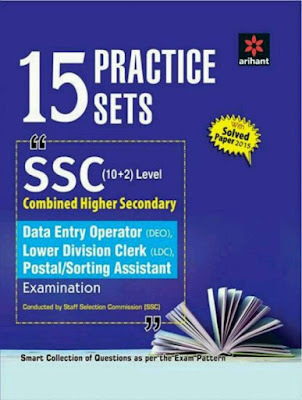 For post of Data Entry Operator in the Office of the Comptroller and Auditor General of India (C&AG):- A speed Test of not less than 15000 key depressions per hour for data entry work to be ascertained through speed test on Computer. Typing Test will be conducted for those candidates who qualify in the Computer Based Examination (Tier-I) and Descriptive Paper (Tier-II). Such Typing Test will be conducted in English or Hindi and candidates while applying for the Examination, will have to indicate his/ her choice/ option for Skill Test Medium in the Application Form. Typing Test will be administered on the Computer, to be provided by the Commission or any agency authorized by the Commission. Candidates opting for English medium should have typing speed of 35 words per minute (w.p.m) and those opting for Hindi medium should have typing speed of 30 words per minute. The speed will be adjudged on the accuracy of typing on the Computer of a given text passage in 10 minutes. VH/ OH (afflicted by Cerebral Palsy) and OH with deformity in writing hand (with 40% disability and above) will be allowed 30 minutes including compensatory time 20 minutes. 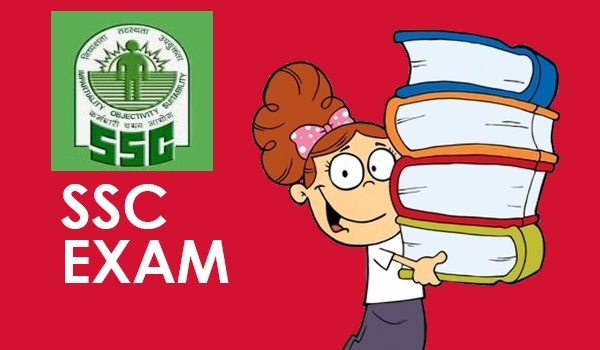 Mode of selection: Candidates will be shortlisted for the Tier-III Examination on the basis of their performance in the Computer based Written Examination (Tier-I) and Descriptive Examination (Tier-II). Candidates who qualify in the skill test/Typing Test (Tier-III) will be recommended for appointment by the Commission on the basis of their performance in the Computer based Written Examination (Tier-I) and Descriptive Paper (Tier-II). Allocation of candidates will be made to User Departments depending upon their merit position and the option exercised by them. So, approximately we have two and half months to prepare for the examination.We recommend you all to follow following four books exclusively to prepare for this examination for 1st 60 days. Then next 10-15 odd days, one should practice past years' question papers or any online mock test.